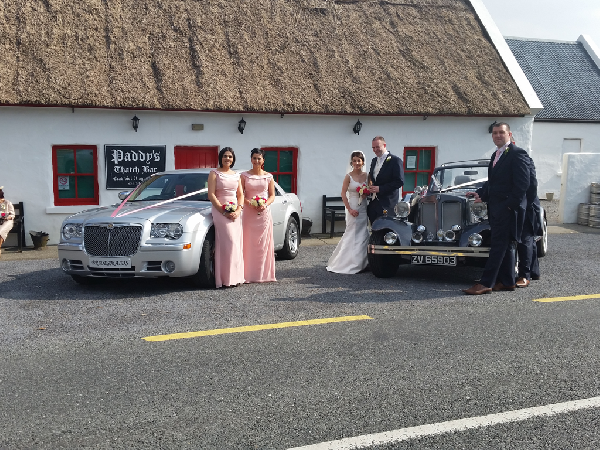 Your trusted Wedding and Vintage car hire partner in West of Ireland. Abbey Limos is an excellent Limousine hire service provider and a dedicated provider of quality wedding, or special event transportation service. Feel like a celebrity using our services while attending your hen/stag parties or country journeys. Chill and relax tuning in your favourite tunes while traveling in a very elegant manner. Our drivers are real professional drivers, train to keep your journey pleasant and safe at all times. We want to enhance your driving experience by offering you only discreet chauffeurs with unmatched level of courtesy. Call our number now and get in touch at your earliest convenience. We offer a selection of Limousines and wedding cars. 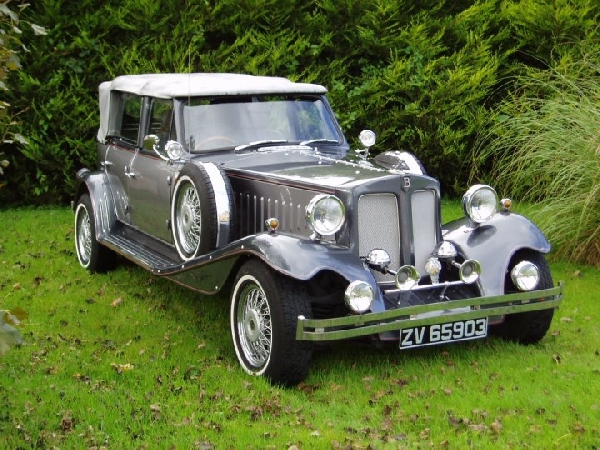 Hire a Vintage Car or Limousine for any occasion. Wedding, Debs, Anniversary, Hen night, Stag night, Birthday, Business or Race meeting, Airport transfers, Theatre or Concerts. 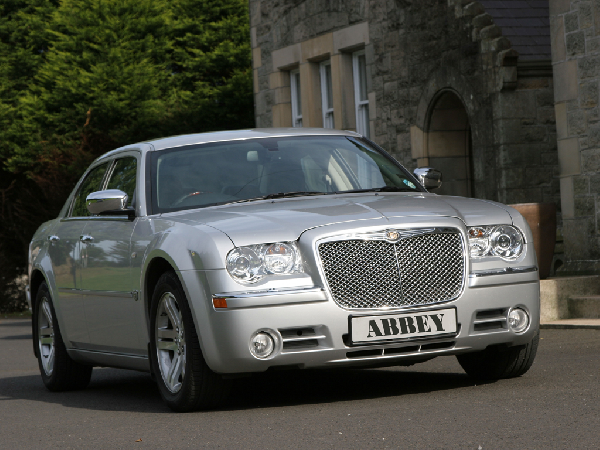 Our range of chauffeur driven cars are available at your doorstep all over the west of Ireland and Nationwide, so why not arrive in style at your destination with Abbeylimos, We have a range of cars to suit all occasions. Abbey Limos will provide you with a memorable and reliable service at competitive rates so why not avail of our professional service, we will be happy to discuss your needs and requirements. Call us on 087 629 2829. If you are planing an event, please make sure to contact us early to ensure availability. You can either call us or use the form on our contact page to send us a message.